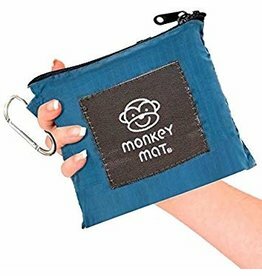 The makers of the monkey mat integrated so many thoughtful details making it perfect for all ages, all places all year long. 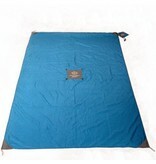 All the mats are ultra compact and come with an attached stuff pouch so you have nothing separate to keep track of. 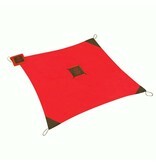 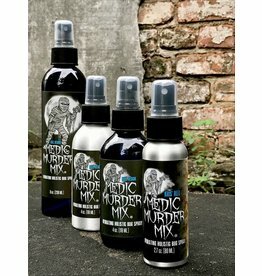 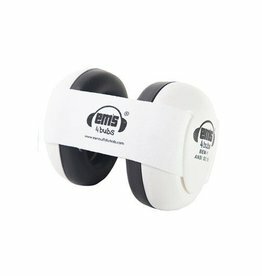 They are made from durable yet soft ripstop nylon. 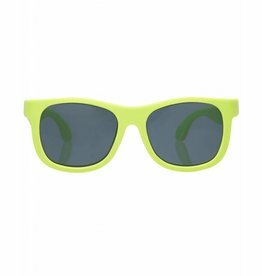 (Read: no plasticy feel!) This material is water repellant so grass, sand, spills, and dirt shake right off. 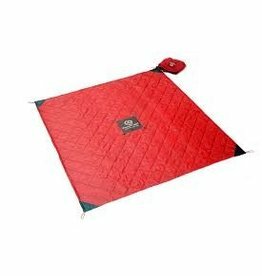 The corners are just weighted enough to keep your mat in place. 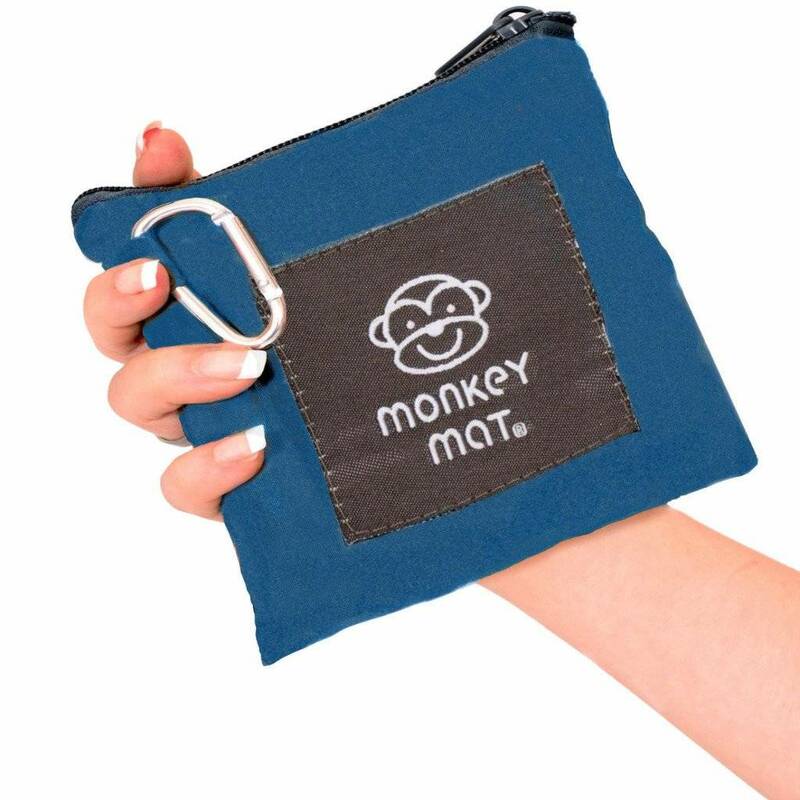 For extra security, the Monkey Mat also feature corner loops so you can use stakes, shovels or whatever you have for extra grounding if needed, or tie multiple Monkey Mats together for even more clean floor! They also feature center fun tabs to attach and keep track of toys, keys, dog leashes, etc. And of course, all Monkey Mats are machine washable. No fuss, no muss. 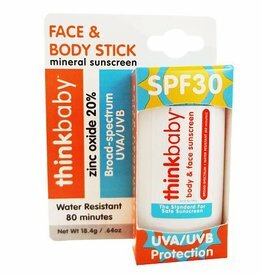 thinkbaby Sunscreen in a stick!